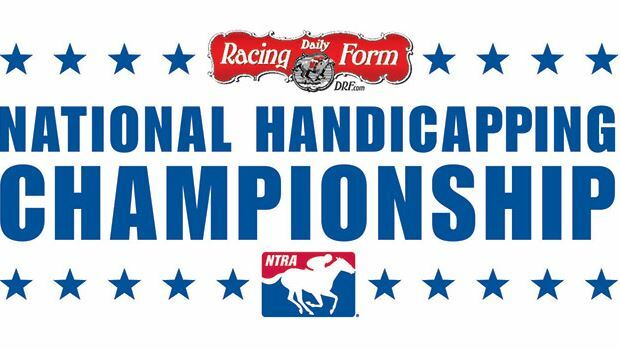 Horseplayers will have one last chance to qualify for the 2015 Daily Racing Form/NTRA National Handicapping Championship (NHC) when Treasure Island Las Vegas hosts a ‘Last Chance’ NHC qualifier. Thursday. A minimum of five berths to the NHC will be awarded to participants along with 30% of the entry fees received. The remaining 70% of entry fees will go toward the prize pool for the NHC. The ‘Last Chance’ Tournament will consist of 13 races (seven mandatory and six player’s choice) from the following tracks: Aqueduct, Fair Grounds, Gulfstream Park and Oaklawn Park. The entry fee for the ‘Last Chance’ Tournament is $500, and registration will take place Thursday from 7:00 a.m. – 10:00 a.m. PST. Click here for the complete contest rules.